The article focuses on G.M. Kessler (Kes Kessler?) and his company “National Gun Sports Corp” and is dated August 06, 1990. 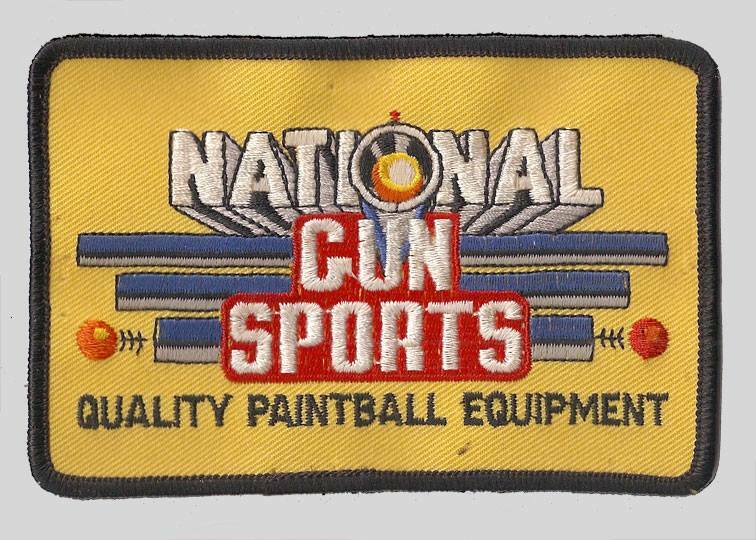 The patch for National Gun Sports, owned by Kes Kessler out of Virginia (?). NGS’s (not NSG), most widely used product is likely their unique trigger shoe that many early WGP markers (Sniper 1s and Commandos) and other late 80s pumps used. But National Gun Sports might be better known for their not so common pump the Savage. I posted this video on the Savage a couple months back. According to the article link to above, Kessler exported his pumps all over the world and his company was thriving in the several years it existed. Possibly Kesler made more off exports than domestic sales of his Savage since I have only seen a few examples. “Kessler first played it in 1977 while he was a civilian worker with the Army in Orlando, Fla. He and a bunch of other engineers donned cheap overalls and cavorted in a woods, blasting at each other with Nel-Spot CO2 guns, which were designed to mark trees and cattle. The pellets were filled with oil-based paint, virtually impossible to wash out of the overalls. Last month, Jeff “THE-SHOOTIST” Brooks had messaged me asking about NGS’s Mantis, an undercocking pump that Kessler created and Jeff’s team, The New England Grim Reapers, tested. “[National Gun Sports] were really great people, that made some really great products, and were poised to do some real competition with Line SI, Carter and CCI. If anyone comes across an add they can scan of the Mantis or even has one in their collection please send some photos, I would love to see and share them. 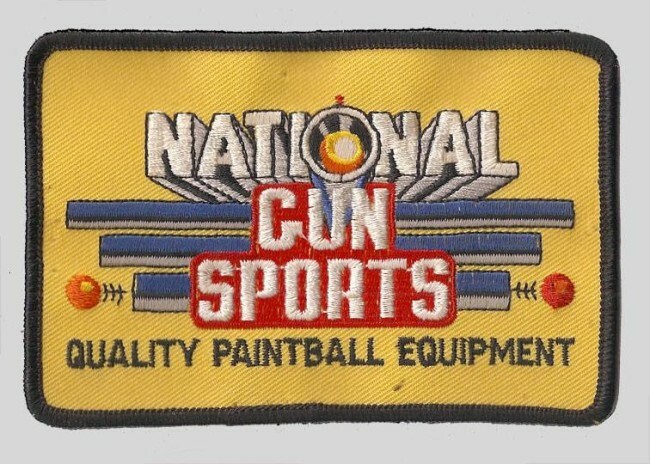 Any memories anyone might have about Kessler or National Gun Sports please post. Dan explains the Nelson based National Gun Sports' Savage Pump, which was produced in Virginia around the late 1980s.